Men's Clothing at Nordstrom Men's Store. Image courtesy of Nordstrom. 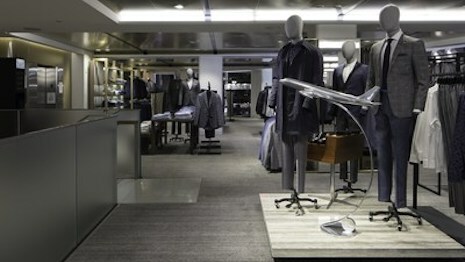 Department store chain Nordstrom is leaning into the growth of the menswear market with a launch of its first ever men’s only flagship.